Highland Avenue was originally part of a large farm belonging to James McGill. The street itself was developed in the years between 1890 and 1900. There are no references to the street in the provincial directories from 1890, however by 1900, the southern side from just west of First Street (Ambrose Street) toward Spring Park Road had seven houses on it. By 1917, more residences had appeared. An image of Goad’s Insurance Map (above) shows that the street had nine 1 1/2 story, wood framed houses on its south side. It would not be until after World War II when development would increase significantly in the area. Newspaper advertisements from the first years of the 1900s illustrate the early development of Highland Avenue and surrounding streets. An ad from the September 8, 1904 edition of the Guardian describes, “a comfortable cottage” as well as lots on Highland Avenue and “Green Avenue” (present day, Green Street). Those interested were asked to contact Fred W. Hyndman. 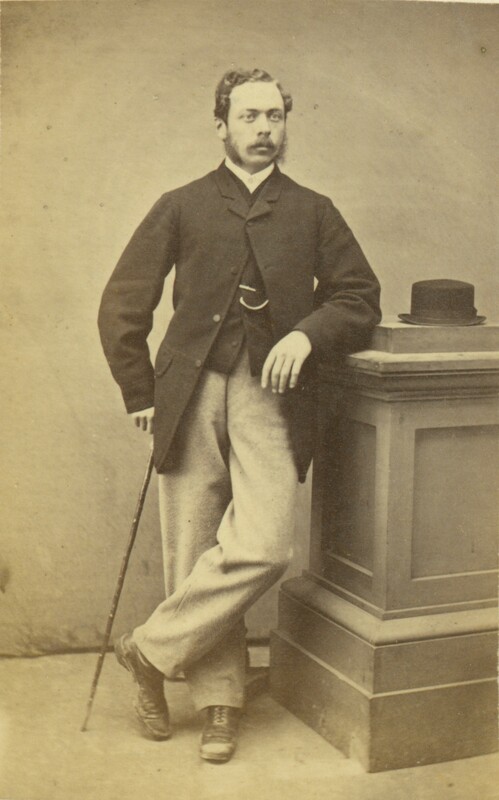 Hyndman was a successful businessman who, in his early career, served in the Royal Navy. At the age of 15, he joined the Navy and among his many assignments, he assisted Captain John Orlebar in the survey of the Gulf of St. Lawrence and the St. Lawrence River. During his service, he traveled the world. After contracting malaria, he returned home to Prince Edward Island and began a pottery business and founded the insurance firm, Hyndman and Company. Few early photographs of Highland Avenue’s houses exist. We are fortunate that the image of 72 Highland Avenue, circa 1907 (below) has survived. During a recent renovation of the house, a box that included letters, a mechanics magazine, a variety of postcards and an undeveloped film, was found inside the wall of the house. The letters and film appear to have belonged to the McCalder family. The current owner had the film developed and the photo (right) was the result. It is not known if it was the McCalder family pictured in the image but the subjects’ style of dress appears to be of the period when the McCalders would have lived there. It was also determined that the image was taken in front of the east side of 72 Highland Avenue. 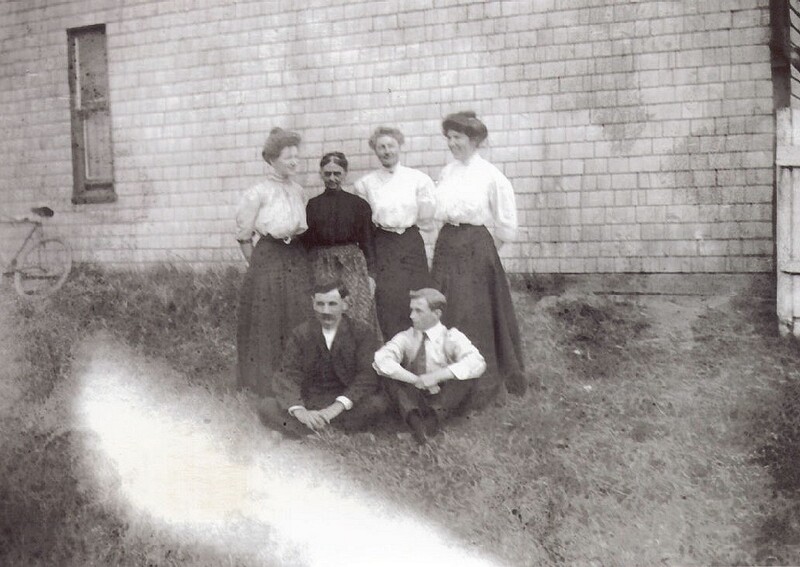 The McAlpine’s Prince Edward Island Directory of 1908 revealed the residents of the house were Miss Kate McCalder (widow of John) and her children, Miss Catherine McCalder, a tailoress, and Lieutenant William A. McCalder, a veteran of World War I and machinist for the PEI Railway.